The kitchen is the heart and soul of family life in many homes. It’s where the magic happens. It’s where food is stored, cooked, served, and sometimes eaten. It’s a place we all spend a lot of time in. So it goes without saying the kitchen is one of the most important rooms in any house. Below we highlight seven dream kitchens that are to die for. 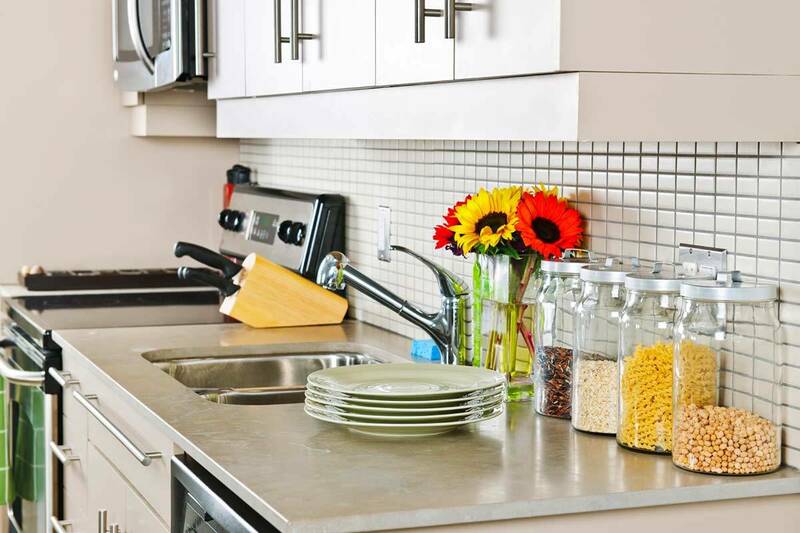 Everything from the built-in appliances to crisp cabinetry to quality décor to functionality of the layout help these kitchens stand out from the pack. Who says a kitchen has to be flashy? 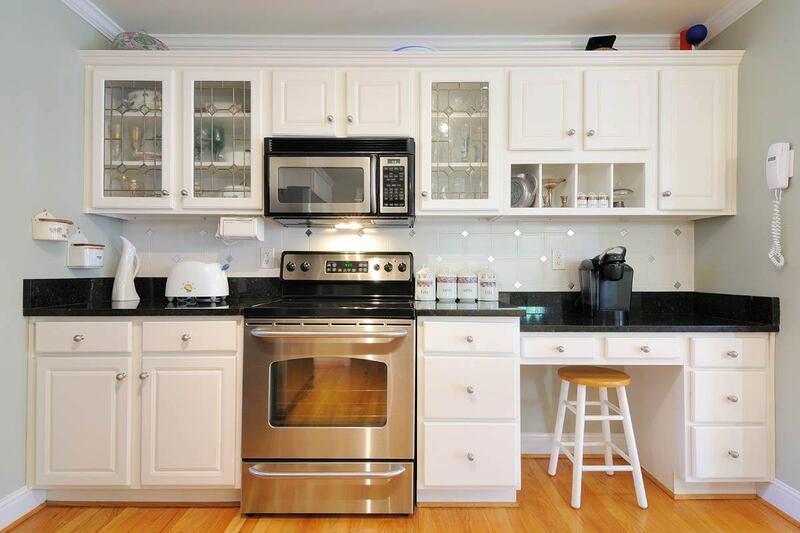 Functionality is evident in this simple and streamlined dream kitchen. 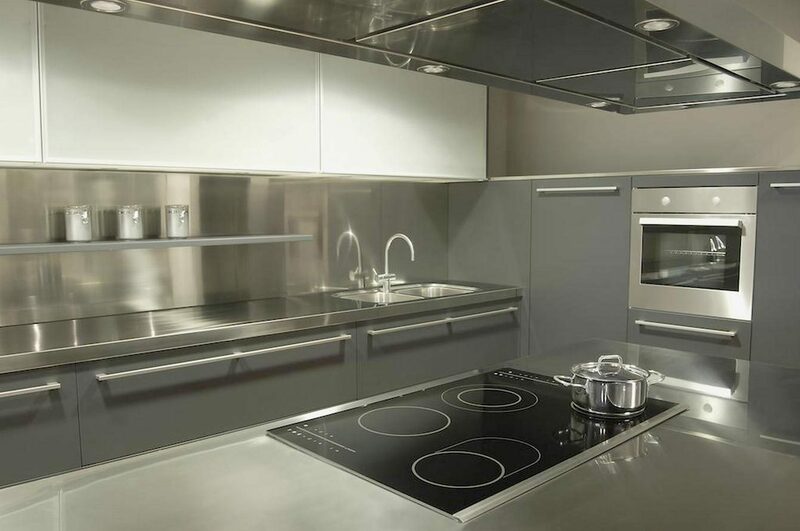 This is the perfect kitchen for those that love to cook. Bright, warm, and welcoming are only a handful of ways to describe this dream kitchen. It’s one that you’d be happy to enjoy a meal in after the cooking is complete. 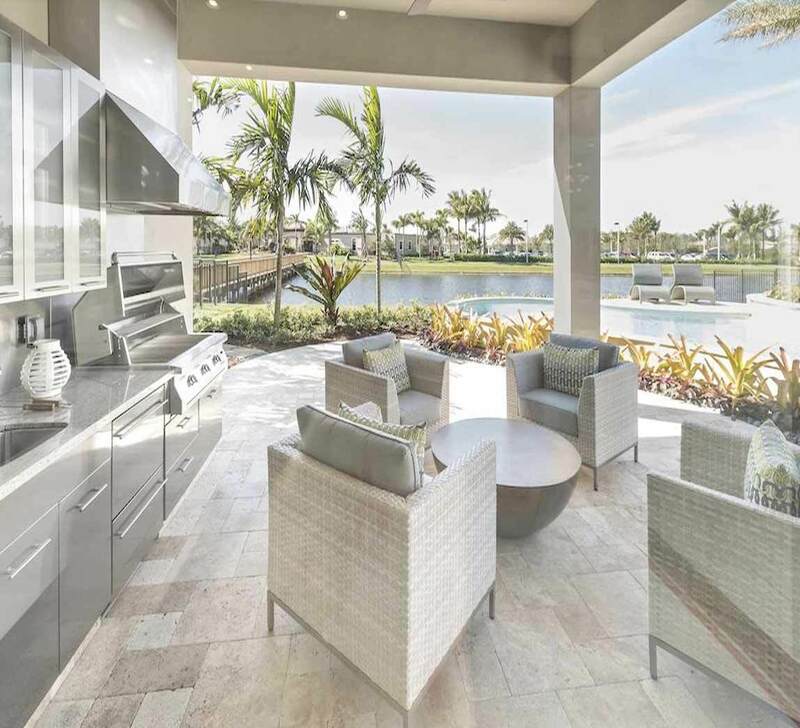 An intuitive design with chef-quality appliances and a handy bar seating area help this kitchen shine. It’s the perfect setup for families. 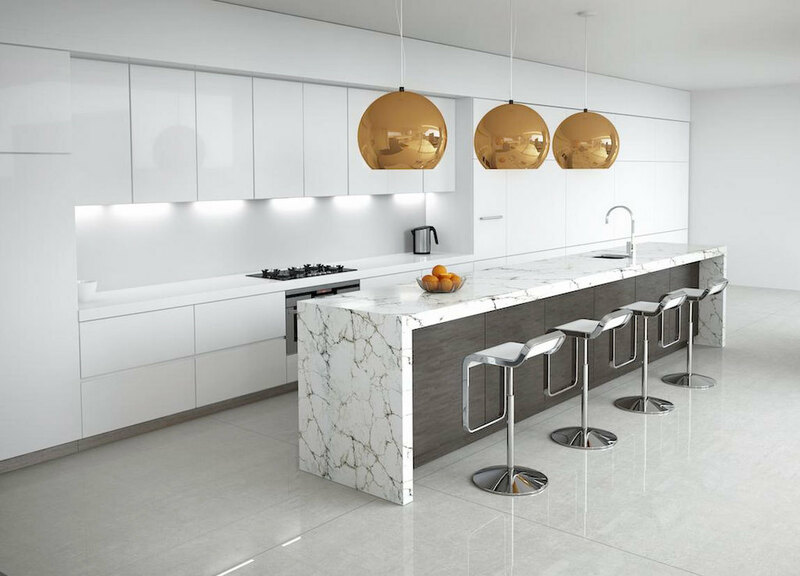 This minimalist kitchen is as easy on the eyes as it is to cook in. 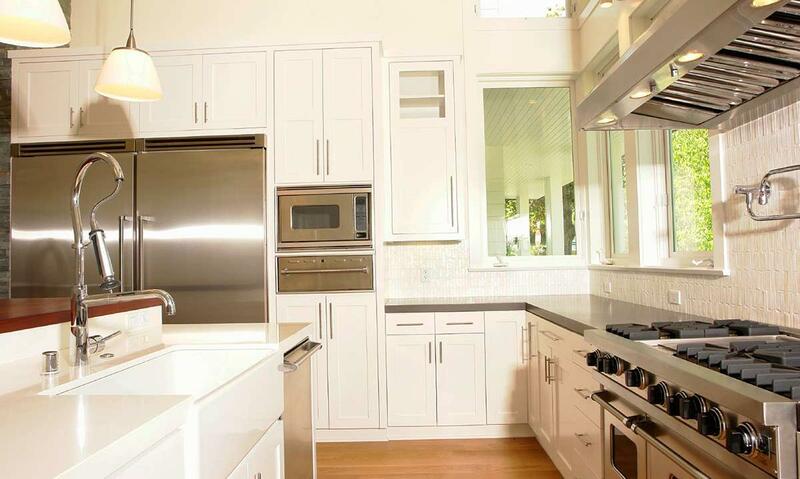 Because of the primarily white and stainless steel design, the wood textured cabinets really pop. A small dining area and a bookshelf for storage top things off. 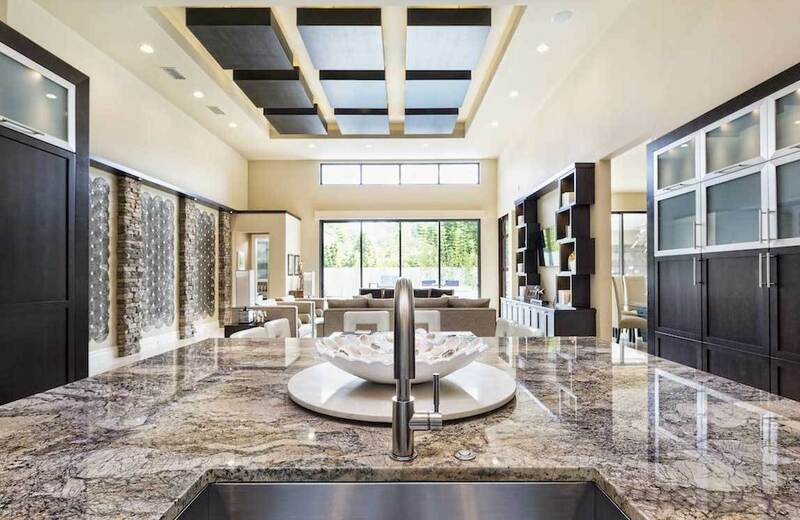 Seriously though, is this kitchen even real? I mean, c’mon, look at the setting: outdoors with palm trees and a large pool close at hand. This is a dream kitchen for warm, sunny climes if I’ve ever seen one. 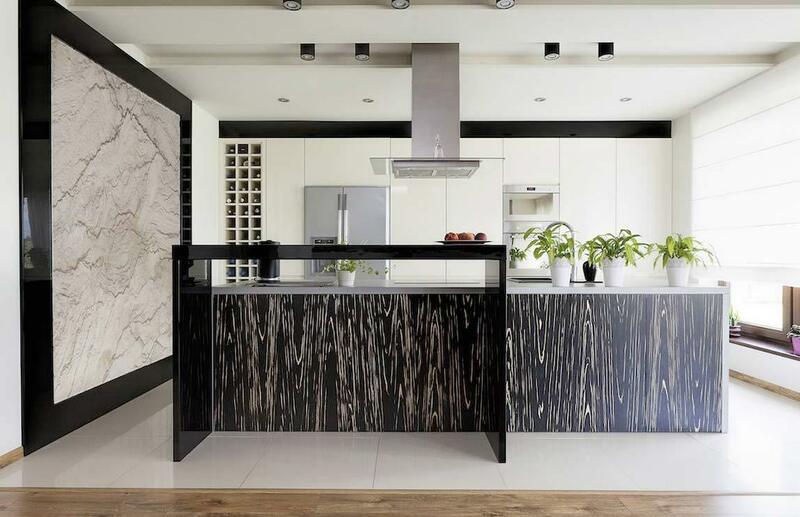 To impart a high-design feel into this kitchen, a mixture of textures were used in its construction. The natural light streaming in from the large window to the side is an added touch. 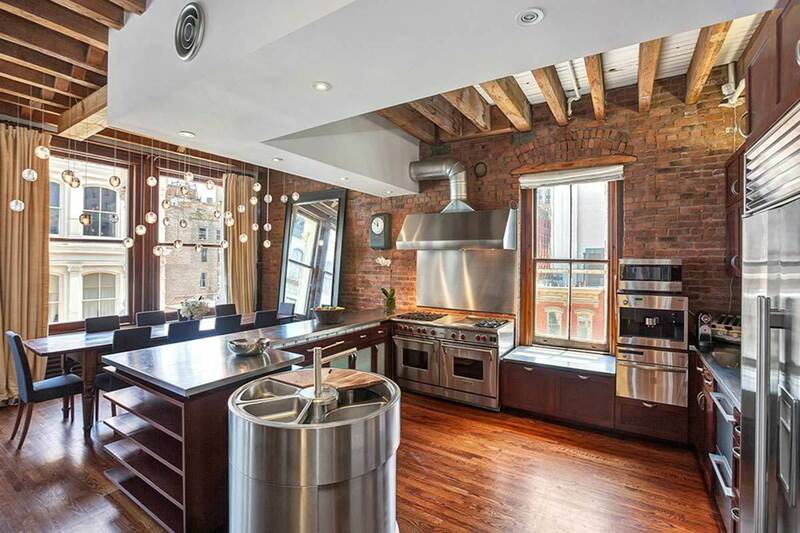 Plus, you can’t beat the size of this kitchen, giving the owner plenty of room to whip up their favorite dish. This kitchen’s elegant and professional design is largely thanks to the simple color palette. Indeed, the otherwise all-white design makes the bronze lighting fixtures pop (as it does the bowl of oranges). Plenty of bar seating makes this a dream kitchen that is just as good to eat a meal in (or sip down a drink in), as it is to cook in. Wow is the first thing that pops into mind at the sight of this kitchen. 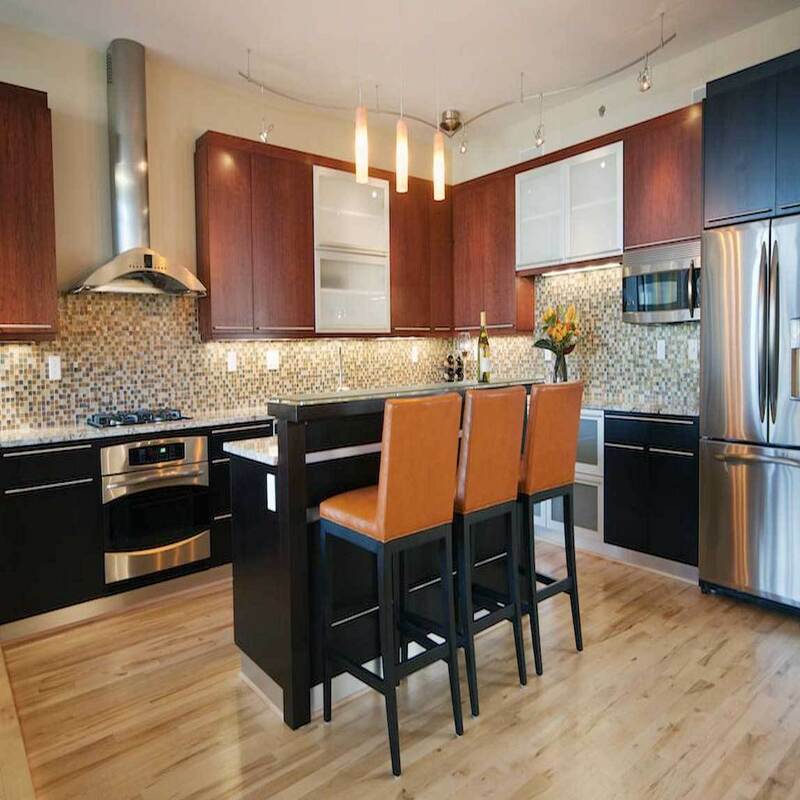 Marble countertops, stainless steel fixtures, and dark black wood cabinets create a luxurious look and feel. Plenty of natural light and a roomy eating area complete the look. 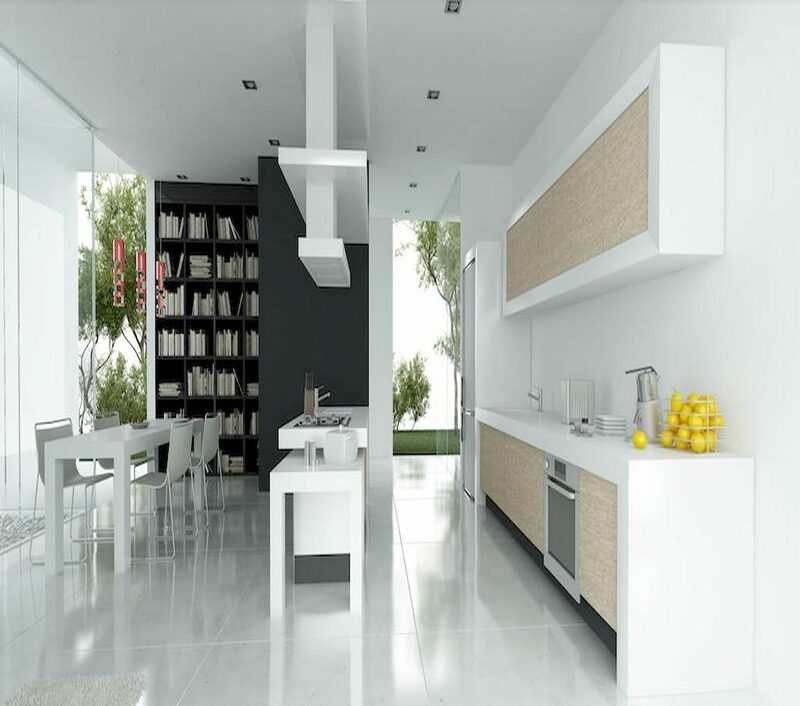 This kitchen combines the best in everything that makes a world-class kitchen: functionality, atmosphere, and design.